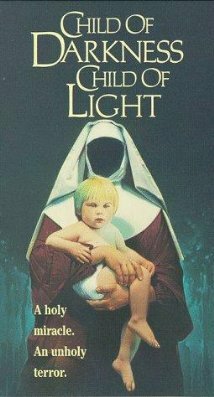 Buy or Rent Child of Darkness, Child of Light (1991) Movie DVD & BluRay Online! Movie Plot: A Catholic priest is sent to investigate reports of two virgin conceptions. One is about to give birth to the child of God and the other is the child of the Devil and he must decide which one is good and which one is evil before Satan’s followers can stop him.